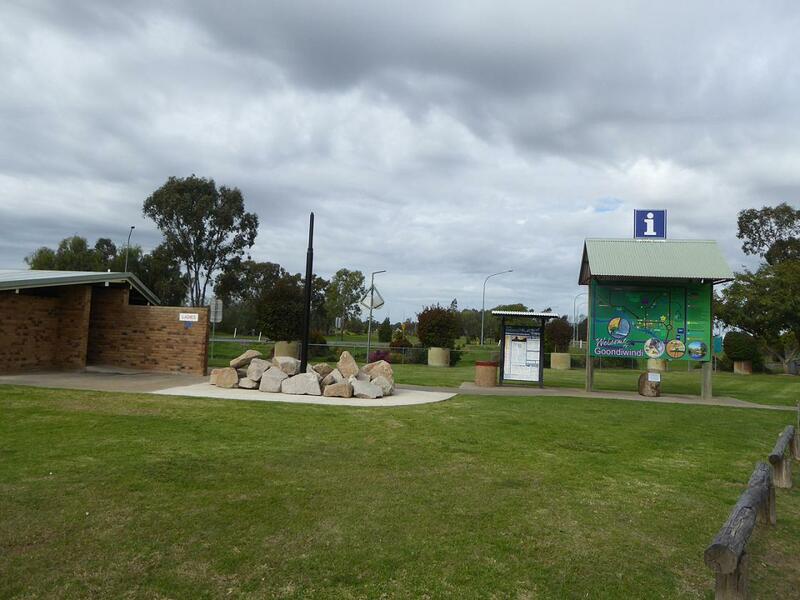 Read about - Gilbert Ovals Rest Area below. Plenty of parking for caravans and a dump point for convenience. The rest area has a children's playground and driver reviver outlet - these are usually open during peak holiday times. The signs and maps are clear and informative to give you a good sense of what is in the area. We thought this was a great place to stop as you enter town. have you been to Gilbert Ovals Rest Area? Explore Gilbert Ovals Rest Area - Goondiwindi with RvTrips and find out where to stay, what to do and what to see. Helping caravan, motorhome and camper owners have a great holiday.